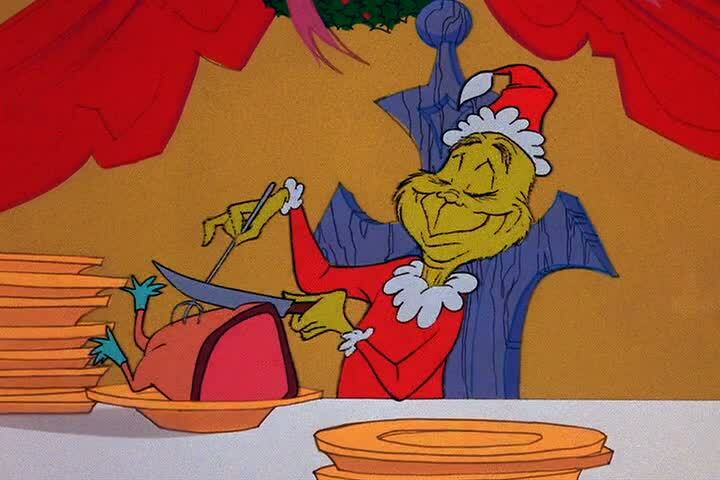 Do you suppose the Roast Beast was raised on a farm right there in Who-ville? What better time than the holidays consider the impact of our food choices on both the natural environment and the local economy? As we partner with Basics Co-operative to bring you a Winter Farmers Market on December 15th, I’ve created a Sample Local Holiday Menu featuring food from local farms and businesses. You may find these foods and more at Basics Cooperative and the Janesville Farmers Market. Support local farms and businesses by sharing a local meal with your friends and family this holiday season. Every little bit helps!